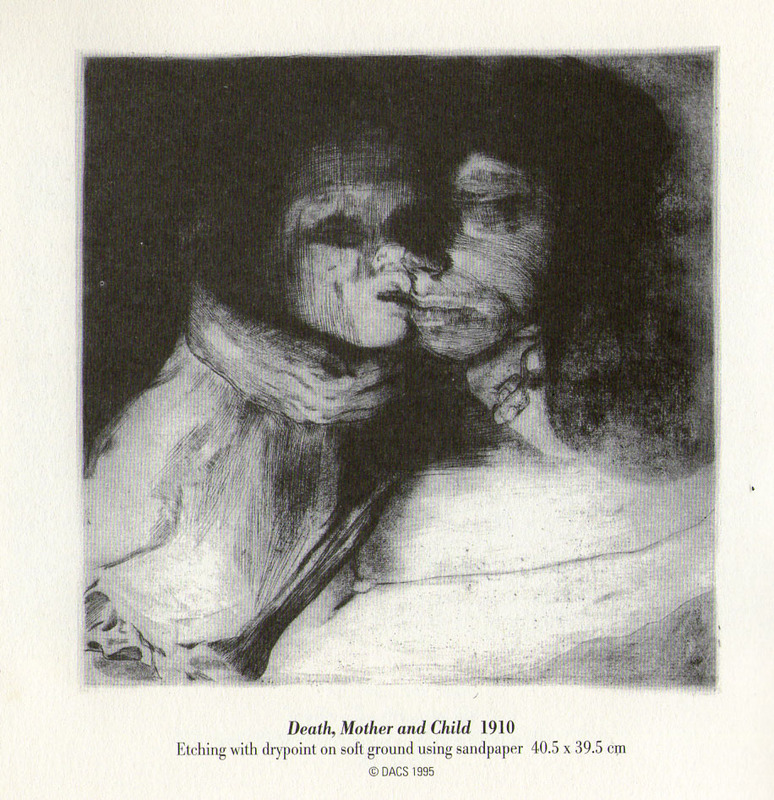 As we mark the 100th anniversary of the beginning of the First World War it seems appropriate to remember a truly amazing female artist, Käthe Kollwitz, who depicted the turbulent events of late 19th and early 20th century Germany through the eyes of a mother. 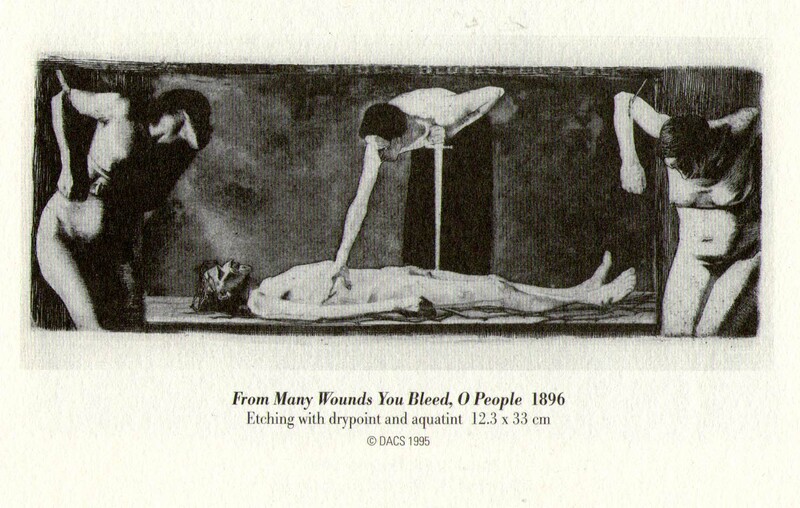 The subject for her early works The Weaver’s Revolt 1899 and The Peasants’ War 1908 highlights her empathy for the less fortunate, expressed through the graphic means of drawing, etching, lithography and woodcut in which she embraced the victims of poverty, hunger, and war. Traumatised during the whole of the First World War she was unable to complete a single work, her silence a token of her pacifism and a reflection of her deep sadness at the loss of her younger son Peter in the conflict. “Where do all the women who have watched so carefully over the lives of their beloved ones get the heroism to face the canon” she asked? 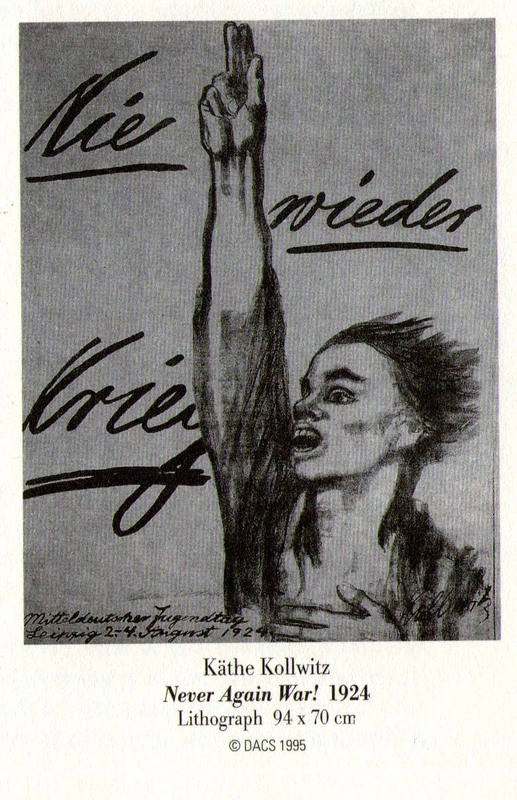 It was only some time after the war that Kollwitz approached the theme directly with her poster Never Again War! 1924. 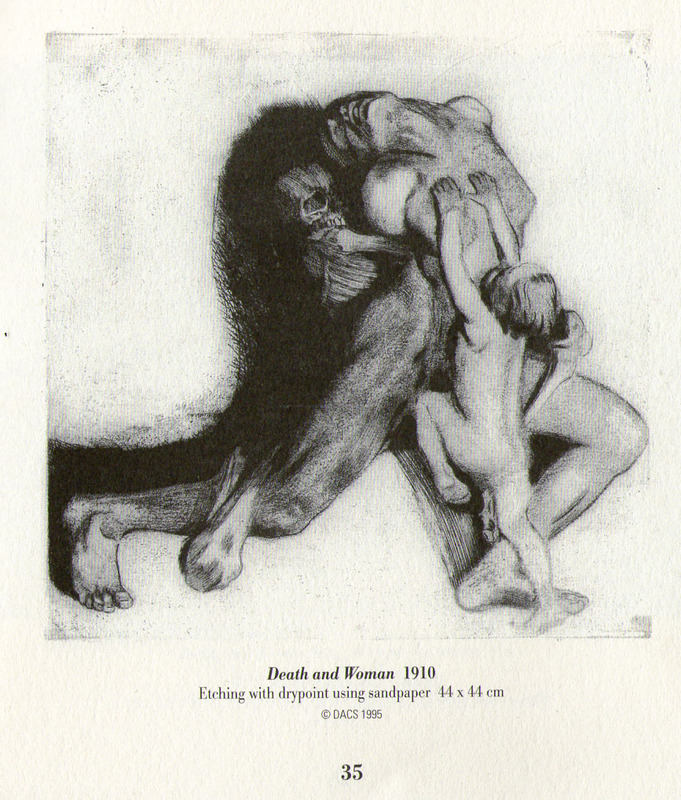 Käthe Kollwitz who trained at women’s art schools both in Munich and Berlin rose above the repressions of male-dominated artistic and social institutions, elevating the importance of the intimate, personal world in her works and focused on the downtrodden and outcasts of society. She was dedicated to her art in a time that was intolerant of women and it is a great testament to her talent and her quiet, insistence that she received acclaim during her own lifetime. Whilst personal and intimate her works had great political resonance, resulting in their removal from the museums by the Nazis and her expulsion from the Prussian Academy. 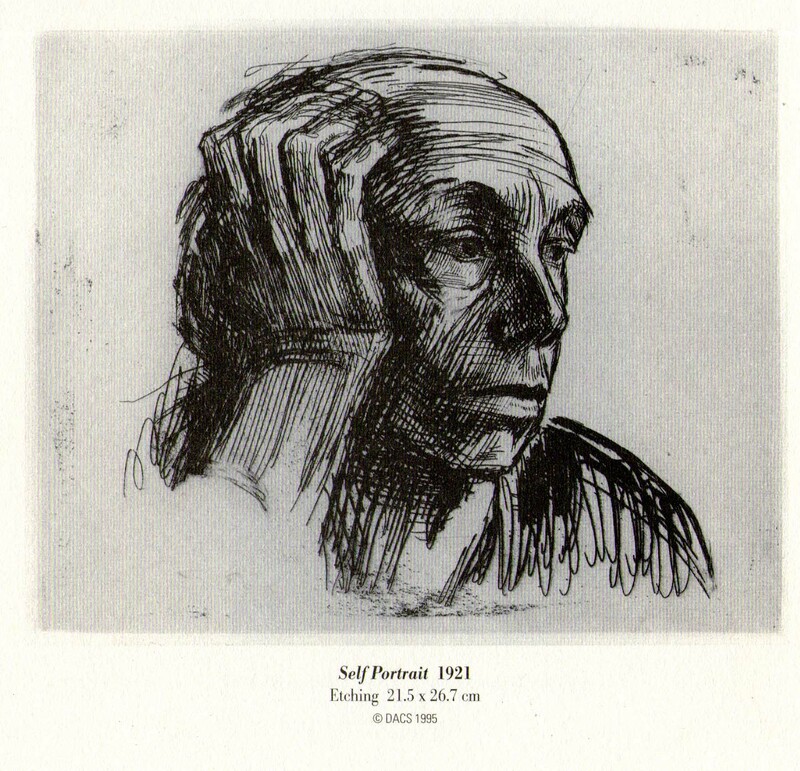 Kollwitz, nevertheless, never flinched from depicting the suffering of those oppressed by conflict and her defiant denial of ‘beauty’ continued to confront society’s injustices. That her work is trembling full of emotion is self-evident; that she was an artist of the people is precisely apposite. She reflected the unequal times in which she lived and her prints offer an eloquent and often searing account of the human condition, and the tragedy of war. 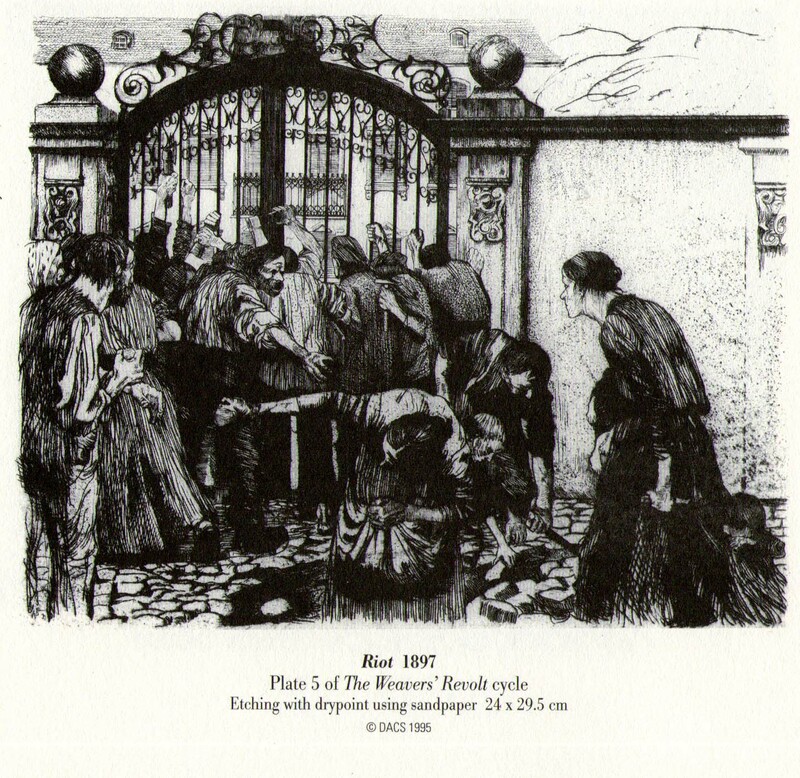 Kollwitz devoted her life’s work to the depiction of the suffering of humanity and, most significantly, the plight of women. Her mastery over her chosen medium together with the subject matter – what mother could fail to be moved by that – endows her work with extra poignancy and lends exceptional force to her works even today, and a meaning which transcends the terrible events of her times. Visiting her small exhibition at The South Bank Centre back in 1995 was one of the few occasions when I was reduced to tears, it was there that I really understood the words of Anatoly Lunarcharsky, the Russian People’s Commissar for Culture in 1927 who said “She aims at an immediate effect, so that at the very first glance, one’s heart is wrung, tears choking the voice”.